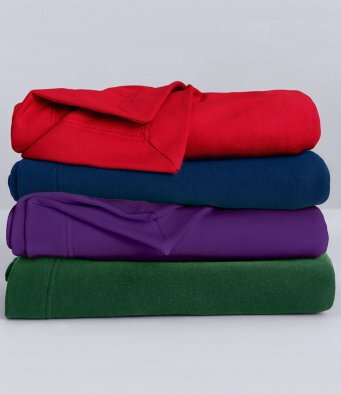 Material: 50% cotton/50% Dryblend polyester. Air jet spun yarn for softer feel and anti-pill. Safety green is compliant with ANSI/ISEA 107 High Visibility Standard.